150 thought-leaders from academics, industry and government debate the most challenging current issues in the field of entrepreneurship and set the agenda for future research, education and policy. A combination of plenary and breakout sessions, working to grow mutual understanding of vital issues and identify key questions that future research should tackle. 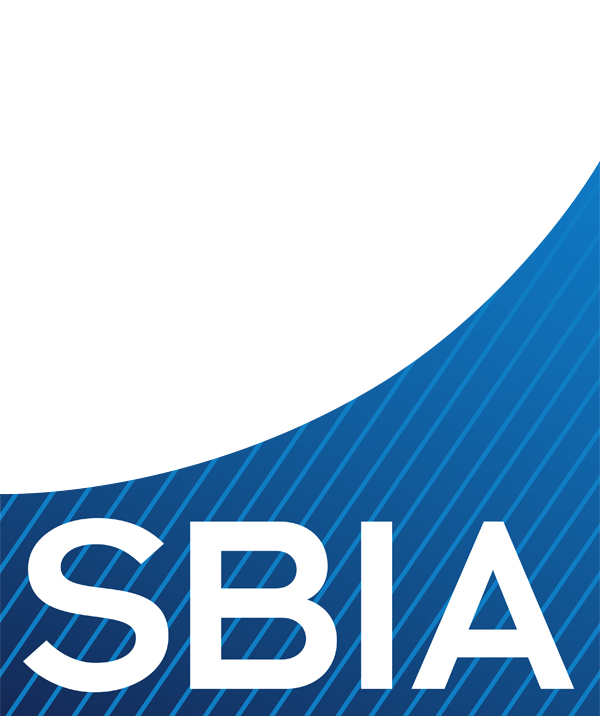 Key speakers from academia, industry, and government will lead conversations throughout the conference. Registration fees include lunch and dinner on Thursday, as well as breakfast and lunch on Friday. 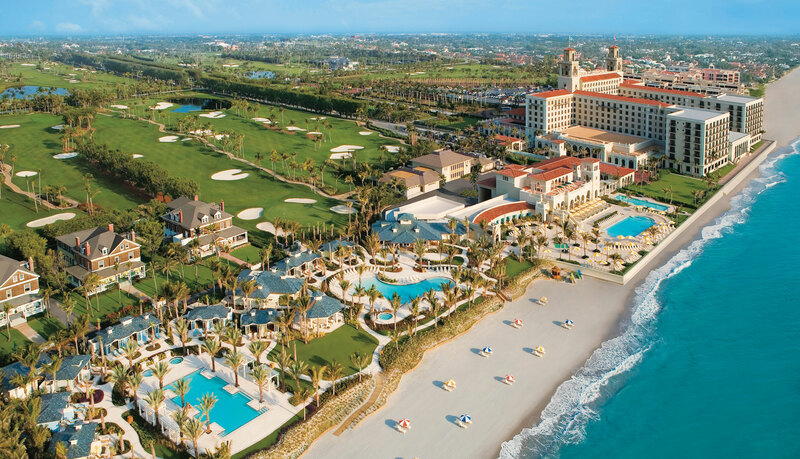 The conference takes place at the beautiful Breakers resort in Palm Beach, Florida. We have secured a discounted rate for all attendees staying at the hotel. Fundamental to our belief in a free society is an economic system described as “free enterprise” which is dependent upon individual initiative. This encompasses social and ethical standards derived from this system and embodied in a democratic society. The Frank Hawkins Kenan Institute of Private Enterprise fosters mutual understanding and appreciation between members of the private enterprise sector, the academic community, and their government, and to encourage cooperative efforts among these groups. 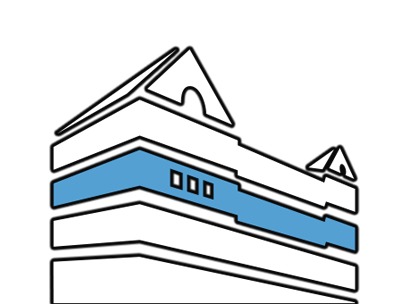 The Kenan Institute serves these communities as a national center for scholarly research, joint exploration of issues, and course development all associated with the principal theme of preservation, encouragement, and understanding of private enterprise.